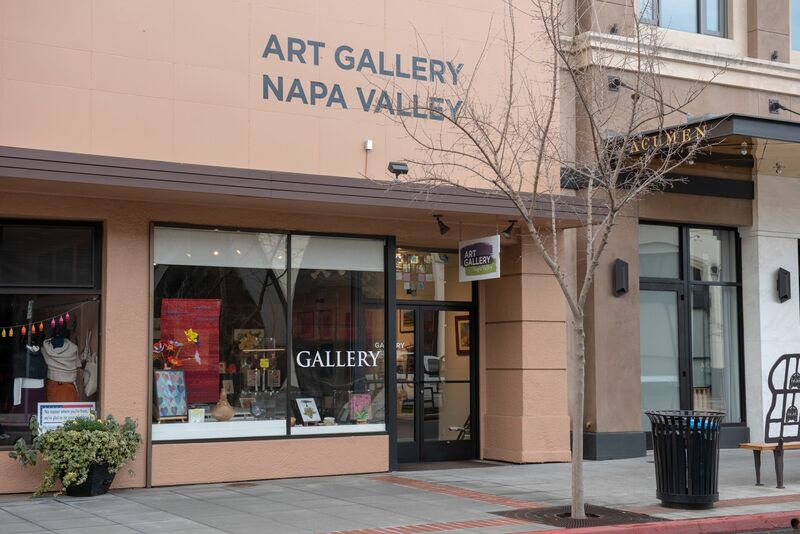 The arts are in bloom throughout the valley and in honor of Arts in April, Art Gallery Napa Valley is having its annual 8 x 8 show. Now showing affordable original artworks from our fifty four talented artists this month. These are imaginative little gems, framed and ready to fit those hard to fill spaces. Our monthly art walk, Third Thursdays, is April 18, 6 – 8pm. Come in, meet the artists, sip some wine and put a little color in your life. The gallery is open 10 – 6 daily. Local arts, great gifts, reasonable prices.